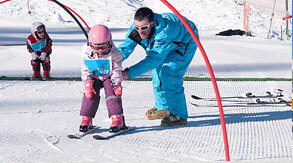 Skiing with young children made simple. 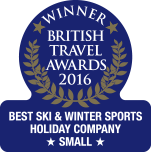 Hassle free ski holidays is what Snowbizz is all about. 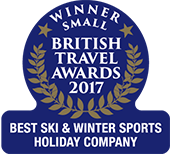 Our stand-out Childcare and Children Ski School are at the heart of Snowbizz and the main reason why so many families return to us. We guarantee you won’t be disappointed! Snowbizz and ski school staff were excellent and could not have made us and the children feel more welcome. You will not need to persuade us to go back. Probably the best place ever to teach your children to ski. 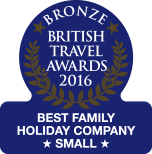 Best family holiday we've had. The progress the children made in their skiing is outstanding. The whole holiday was hassle free. Never dreamed that taking two children under 3 skiing would be a possibility but everything was so well organised that we all had a fantastic holiday. The most perfect holiday as everything was close by, closest its ever been. None of us can wait to come back again, and are booking immediately for next year. 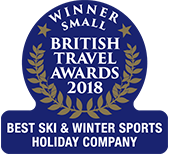 The Best Ski Holiday We Have Ever Had! 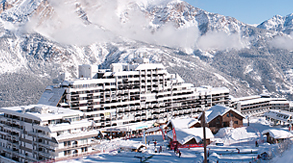 Without a doubt this was the best ski holiday we have ever had, so much so that we have already booked for 2016. Well done Snowbizz! 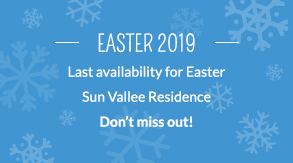 Hurry - last availability for 2019! 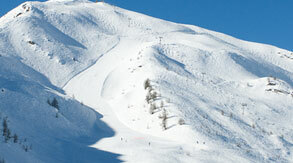 View the latest weather details on our snowy slopes to plan ahead. 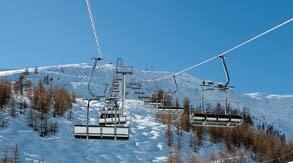 Take a look at the magnificant views from the top of the chairlift.